Below is a quick video that shows you how to log into your account. Quick Tip: once you log into your site and are viewing your Home Page, bookmark it on your computer or mobile phone so it's easy to get to! 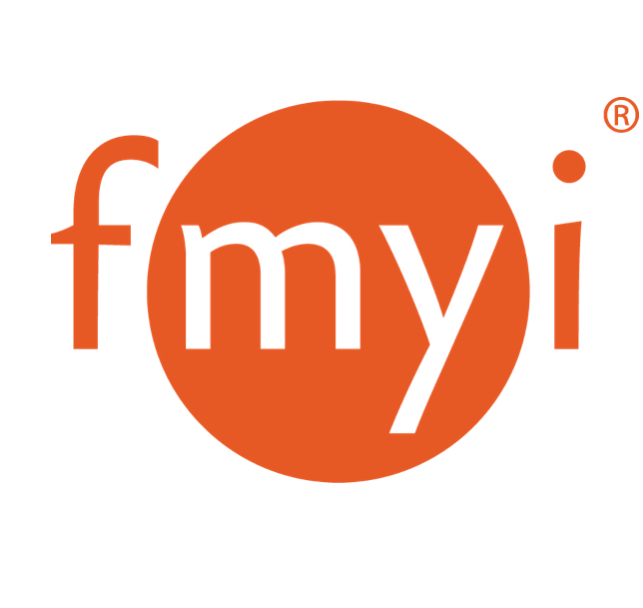 Social Signin: You can also use Social Signin to use your Facebook, LinkedIn, Twitter, or Gmail credentials to log in to your FMYI account. This means one less username and password to remember!